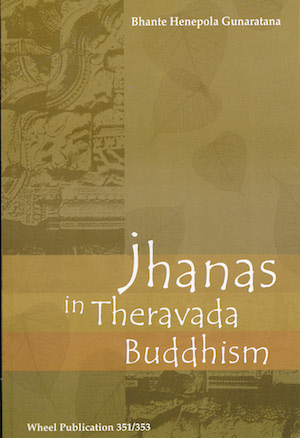 This book is an abridged version of the author s The Path of Serenity and Insight: An Explanation of the Buddhist Jhānas. Excellent book. Glad it is available at Pariyatti! A user manual for your brain, yo. In simple, accessible language, the character of the jhanas, and instructions for their attainment, are laid out. As easy to operate as a bicycle, as powerful as whiskey, was how one master described it once. Had I the resources I would purchase copies to hand on the streets, yo.